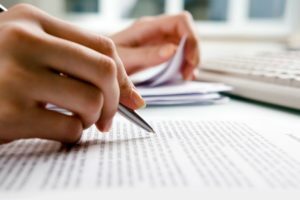 Research paper is writing related to academic writing and publishing. Having that in mind, a research paper needs to be done properly and with great caution to many things. It should be not that long, but it needs to contain proper and true information about work you’ve done in that scientific topic. Basically, it’s something you write after you finish some research work in the area you are working in, so it needs to contain results and conclusion about your research work. 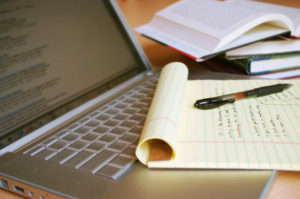 Same rules as for essay are here, proper research paper editing and quality writing. 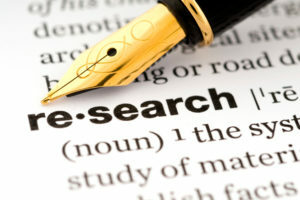 Research papers are usually published in academic journals, but before being published, it needs to pass some reviews. There are usually 3-5 people that are doing the reviews and they are usually people with PhD in that area of research, with great experience. 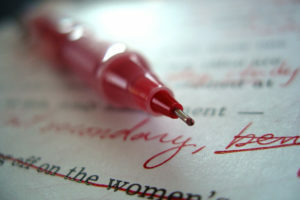 The first thing you want to do to impress them is to be original and do some research paper proofreading. My advice is to take something from more experienced people, but never just copy and paste the content, as you need to do it with comprehension. Also, be sure not to rush with your work. Carefully note the results of researching, do some calculations if needed, write thesis statements and analyze everything at least twice. You can also visit a library, where you can do further research on your topic. Good idea is to take a look at the past academic writing and compare it to your writing, if results are similar, then you are good to go. Be sure to use scientific terms as this is not friendly tone writing, but something that should educate the reader and inform them about that matter. This is why you should do proper research before starting to write as false information can produce many problems later and somebody could accuse you of giving the false info. If you don’t know how to begin your research paper, try and look online for help. Expert Editors is a great place to start. 24/7 online support is something that will come in handy and help with finishing papers faster, with more efficiency. All the help you can get online is strictly about writing, research paper proofreading or simply how to wrap up your research paper or essay, so you still need to do some proper research before writing and it’s the point of academic writing. Have in mind that those who read your research writing would like to educate themselves, so use strictly verified information.